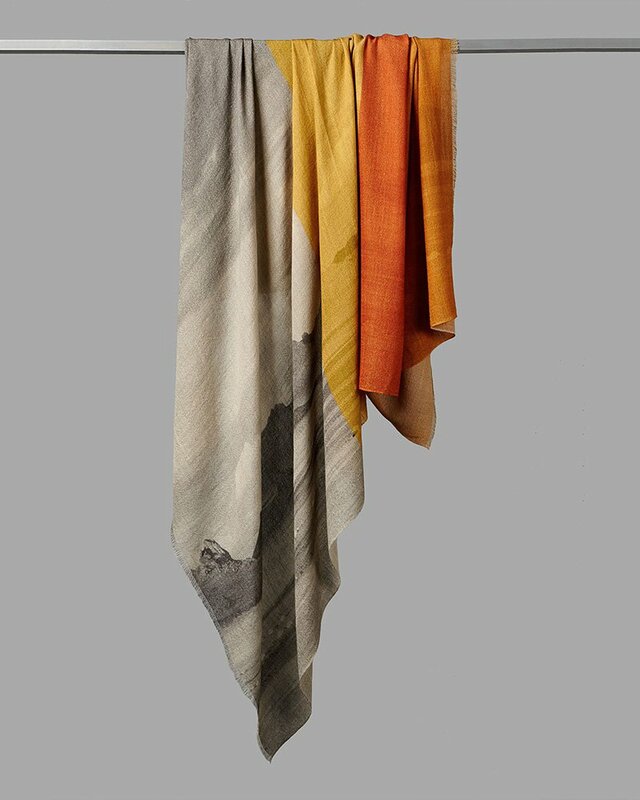 One of our favorite textile producers is OYUNA, named for its founder, Mongolian-born, London-based Oyuna Tserendorj. 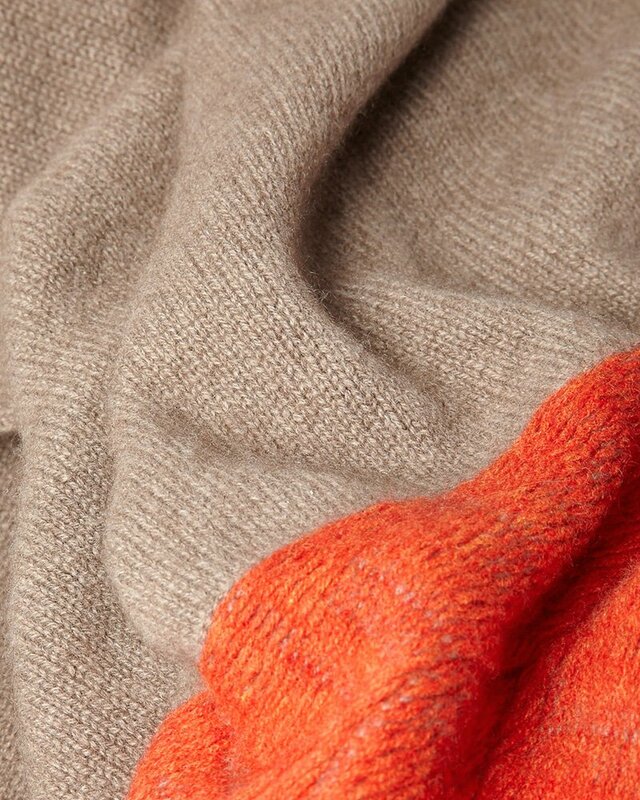 The coveted brand specializes in the softest, most finely crafted Mongolian cashmere—the stuff of dreams. 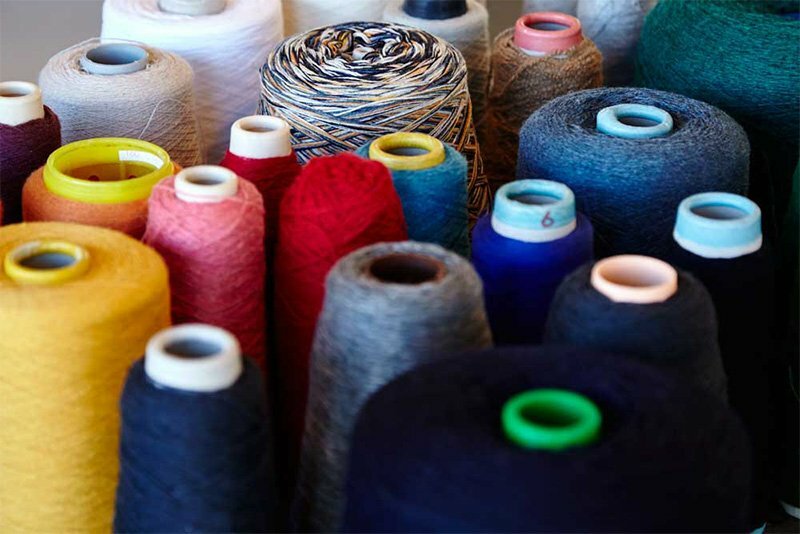 WC: What’s the story behind your company and your collection of exceptional Mongolian cashmere? JD: Oyuna herself is from Mongolia, and she has a deep connection to Mongolian cashmere that goes beyond the qualities that make it the finest and softest cashmere in the world. She has a desire to show the true essence of the fiber in the most creative way possible, channeling a shared nomadic heritage that stretches back centuries. 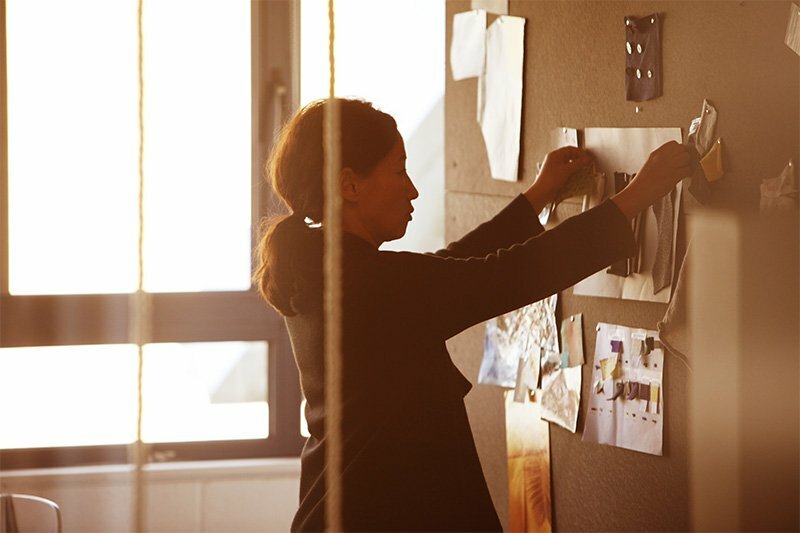 WC: While most of your collections are created in neutral tones, you have a special talent for introducing unexpected, bright tones here and there. What guides your palette choices? JD: Our bold colors are guided purely by Oyuna’s instincts—inspired by what she finds in many different places. Our neutral tones are equally considered however, and we aim to have both beautifully subtle color options and strikingly bright ones. We are not interested in creating half-hearted, ‘sort-of’ colorful pieces. And we never really pay attention to color trends. Also, Oyuna and much of the team’s fashion tastes were inspired by the ‘all-black-everything’ of Comme Des Garçons and Yohji Yamamoto, so it’s really nice to inject some bright color where we can! People always seem to respond so positively to the flagship colors of each new collection: the greens of our 2015 collection; the ultramarine that we introduced in 2014. We use Swiss dyes in every piece in the home collection, before the raw fibers are even spun into yarns. Dying at this stage creates far more vibrant and long-lasting colors. WC: How do you balance working toward timeless and au courant tastes in your designs? JD: It’s a balancing act for sure, but again it comes down to a very intuitive approach from Oyuna. We focus on making the more classic, timeless pieces as perfect as they can possibly be—the perfect weight, the perfect edged border, the perfect fringed finish. We then match that approach with being as creative and free-spirited as possible with the more directional pieces—for those looking for something a little more exciting than the more conservative cashmere offerings out there. AC: What should we look for next from Oyuna? 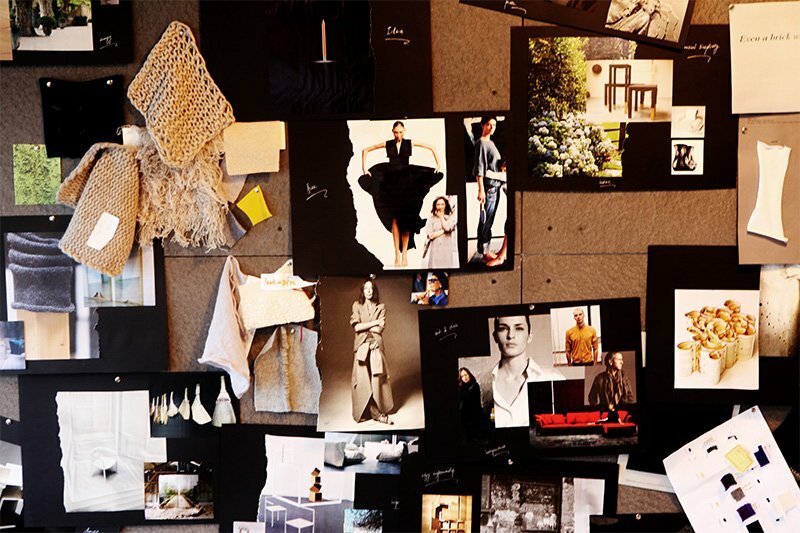 JD: It’s a continuous quest to refine what we see as our unique offering, pushing the cashmere fiber in bold new directions. The next collection will for sure feature some unexpected pattern, color, or knitting technique that you’ve never really seen before—most likely all three! We created a very successful exhibition for London Design Festival last year that Wallpaper* counted amongst its 20 best of the festival, and we’re currently exploring the possibility of doing something even more exciting this year. Other than that, we like to play our cards close to our chests. But there may be some interesting news for our male customers in the coming months who felt a little left out when we launched our womenswear. * All images courtesy of OYUNA.